The Promise of Spring is a new immersive online book, a lyric fiction about Vancouver by Graeme Abernethy. Originally composed in response to an extended absence from home, it observes those processes of layering within which we are unavoidably implicated: layers of time, memory, technology, and genre. In addition to providing a narrative of Vancouver life, The Promise of Spring reproduces more than 90 historical photographs from the City of Vancouver Archives’ digital collection. 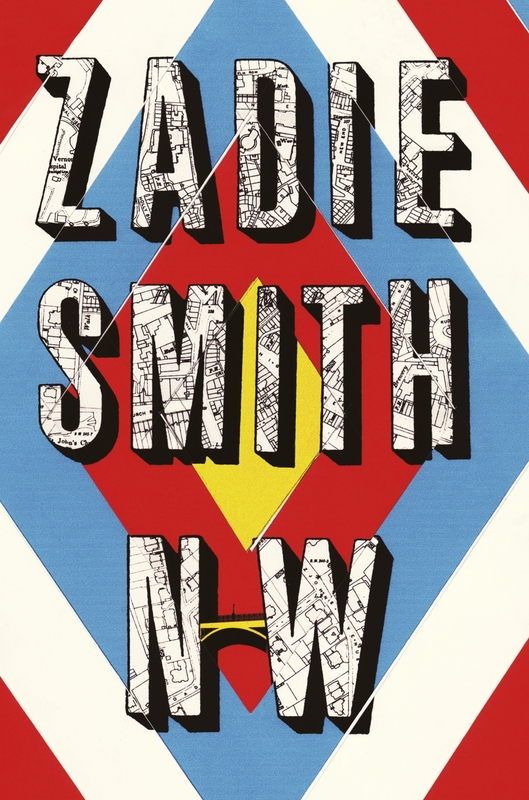 Tickets are now on sale for Zadie Smith, reading and discussing NW, as part of the Summer WordFest programme. 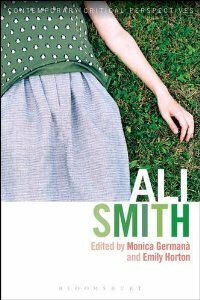 The first collection of critical essays on Ali Smith is out this month as is the call-for-papers deadline for a conference on her work.